Freezing weather conditions kill plants in the garden, right? Well, it depends. Plants hold up very differently to frost. 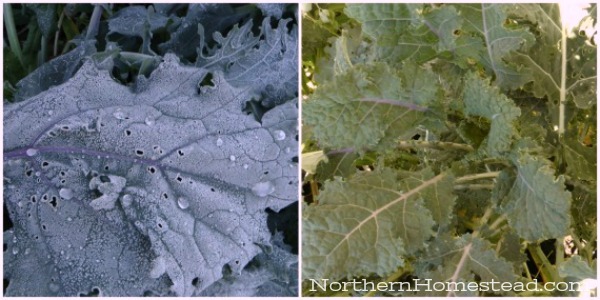 In this post, we share a picture and video comparison on how different plants survive frost. I knew about this, but it was very interesting to observe it first hand. 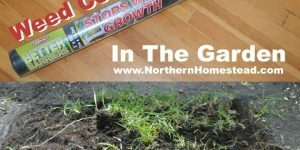 When growing a garden in the northern cold climate we constantly deal with frost. We can have frost as late as June, and as early as August, even though our official frost free dates are around May 26 – Sep. 9. To know how different plants react to frost helps us to start hardy plants as early as we possibly can. 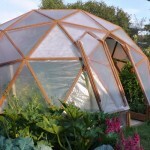 It also helps us in an event of sudden frost to cover and protect only those plants that actually need protection. 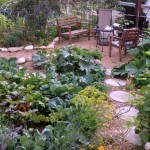 It also helps us to relax, when there is nothing in the garden that frost could damage. 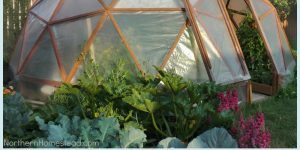 The temperature outside dropped to -6°C = 21.2 °F outside, and -2°C = 28.4°F in the greenhouse. That is cold! We took the pictures after the frost in the morning and a few days later; cold days! Summer crops freeze very easily. In the greenhouse, the temperature did not drop as much as outside, but the plants were all still frozen. 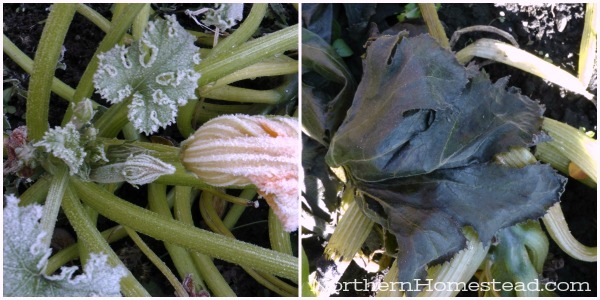 The first picture in the collage was taken on the first morning after the frost, the second a few days later. 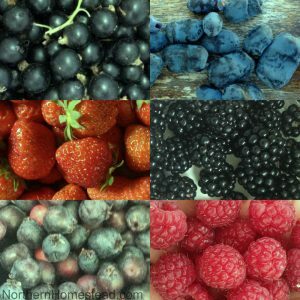 Summer crops are: Beans, Basel, Cantaloupe, Corn, Cucumber, Eggplant, Okra, Bell & Chile Peppers, Potato leave, Pumpkin, Squash, Sweet Potato, Tomato, Watermelon, Zucchini. All of this plants need frost protection or they will freeze. 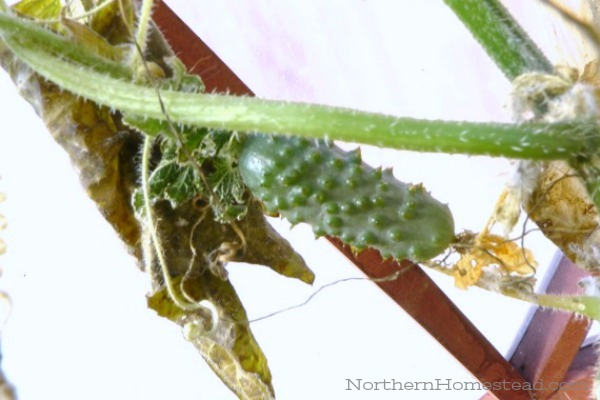 Even though the cucumber plant froze, the fruit did not. The same happened with the tomatoes. I harvested the last ones after the little bit of frost in the greenhouse. However, heavy frost would damage the fruit, too. If fruit like tomatoes and peppers freezes, it can still be harvested right away. 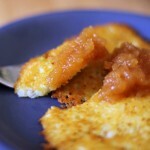 Frozen fruit can also be preserved in the freezer for later use. Just make sure not to let it thaw in between of harvesting and freezing. 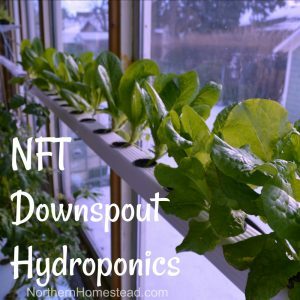 I heard about this before, but to see the huge difference between some young salad plants and the mature ones was amazing. 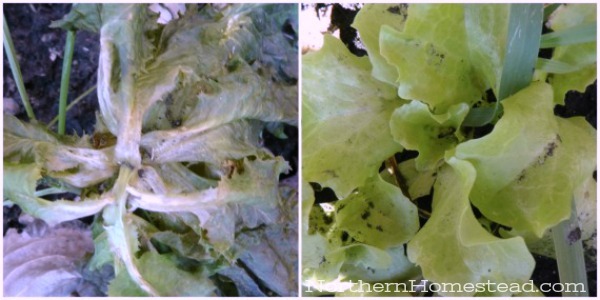 Hard to believe that this lettuce survived, uncovered, -6°C = 21.2°F! 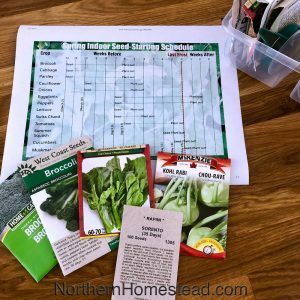 It means that salads can be planted long before the last frost date. Kale is probably the most frost-resistant plant and also the most nutritional vegetable there is. The combination of these two astonishes me. 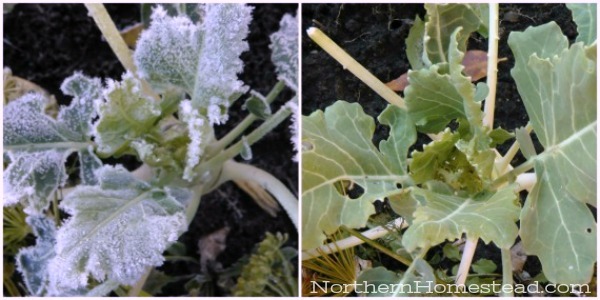 The first picture in the collage was taken on the first morning after the frost, the second a few days later from a different kale plant, but they survived the same. However, kale does have its limits. 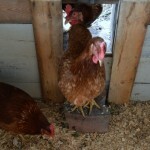 Read more in our January garden update. Spinach not only stands frost but also continues to grow. 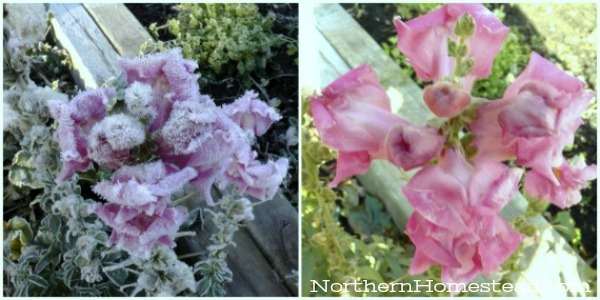 The first picture in the collage was taken on the first morning after the frost, the second a few days later. We grow overwintering spinach here in Zone 3. 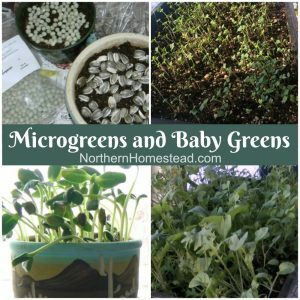 Plant some in late summer for early greens in spring. 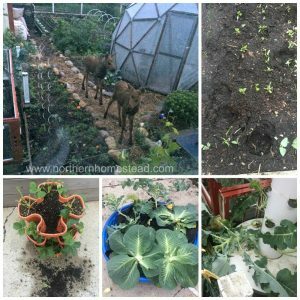 AgainThe first picture of the kohlrabi plant in the collage was taken on the first morning after the frost, the second a few days later. 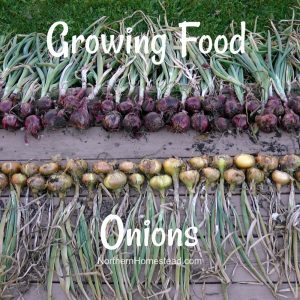 Chives, Fennel, Garlic, Onions, Peas, Radish and Strawberry are very hardy. 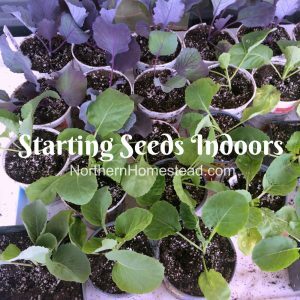 Followed by Broccoli, Brussels Sprouts, Cabbage, Cauliflower, Kohlrabi, Lettuce, Pak Choi, Perennial Herbs, Radicchio, Rhubarb, and Spinach. Artichoke, Celery, and Leek may need a little more protection. 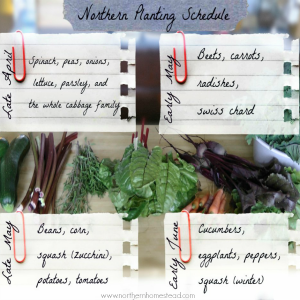 Beets and carrots will survive in the ground as long as the ground is not frozen solid. 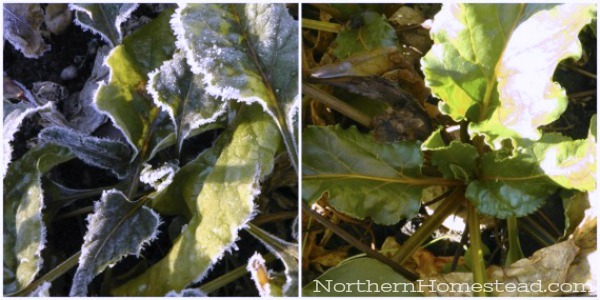 The first picture in the collage was taken on the first morning after the frost, the second a few days later. Some say that potatoes are very hardy as well, however, the leaves will freeze. Carrots tend to become even sweeter after the frost. When covered, carrots can be left in the ground over the winter, read more: Growing winter carrots in cold climate. Snapdragons are hardy flowers. I was amazed to see that even the blossoms that looked solid frozen in the morning, recovered nicely. And one more first picture in the collage that was taken on the first morning after the frost, the second a few days later. Hardy flowers: Alyssum, Anchusa, Centaurea, Dracaena, Dusty Miller, Larkspur, Nigella, Pansy, Snapdragon, Sweet Pea, Forget-Me-Not, Lavender, Petunia, Roses, Violet. 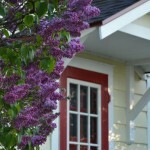 Some common summer flowers: African Daisy, Asters, Begonia, Bidens, Chrysanthemum, Dahlia, Fuchsia, Geranium, Hibiscus, Jasmine, Marguerite Daisy, Marigold, Mecardonia, Millet, Morning Glory, Napa Valley Fern, Nasturtium, Pentas, Sunflower, Tropical Hibiscus, Tropical Water Plants, Zinnia. All of this plants need frost protection or they will freeze. 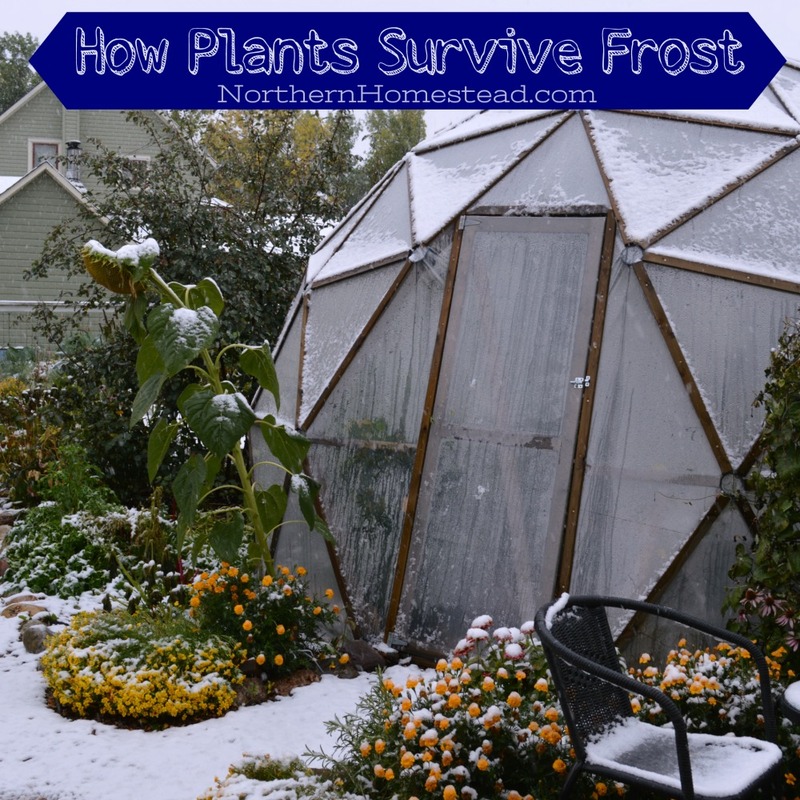 Here is a short video on how different plants survive frost. 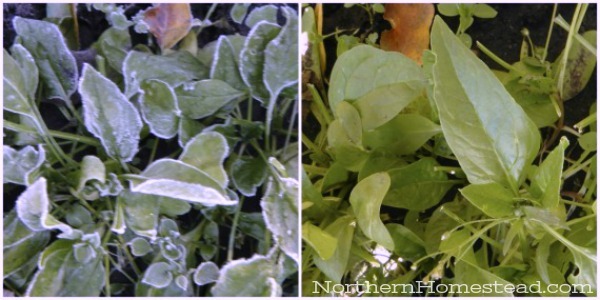 We show the huge difference between summer and winter crops in the garden. If you can’t see the video, go here. 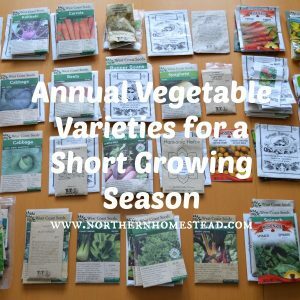 Hope this helps you to see the big potential winter crops have in a cold climate garden. 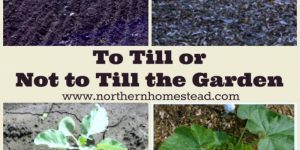 Many plant varieties do not just survive but thrive after freezing temperatures arrive. Cabbage family plants and root vegetables tend to only get sweeter and better. 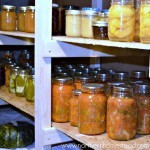 The Winter Harvest Handbook; Backyard Winter Gardening; Year-Round Vegetable Gardening. This is my first year with a greenhouse, my husband bought me a 10×12 kit and it just went up last week. It is not heated, no fan etc. but want to learn what I need or don’t need. 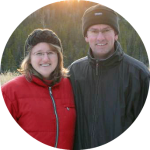 I will learn a lot from your blogs. Thank you for sharing. 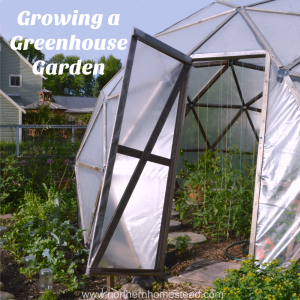 Congrats on the greenhouse! You will learn quickly and it is a lot of fun! We grow the Valiant grape. It is a heave producer and always ripens in our short summer. The fruit gets tastier with frost. In our greenhouse, we also have a young Somerset Seedless Grapes. Not sure how it would do outside, we plan to move it out next spring.